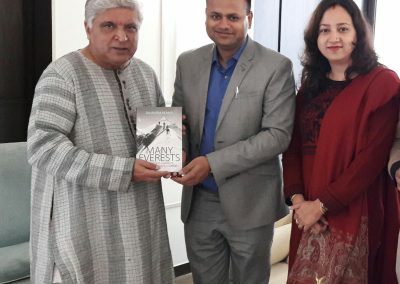 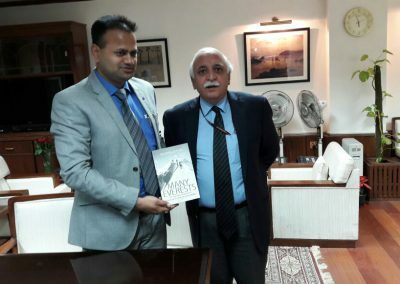 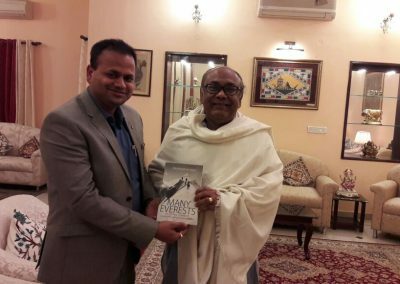 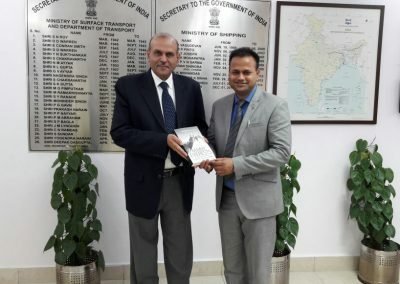 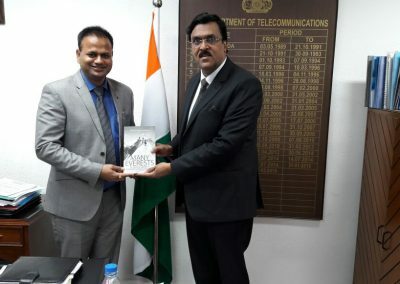 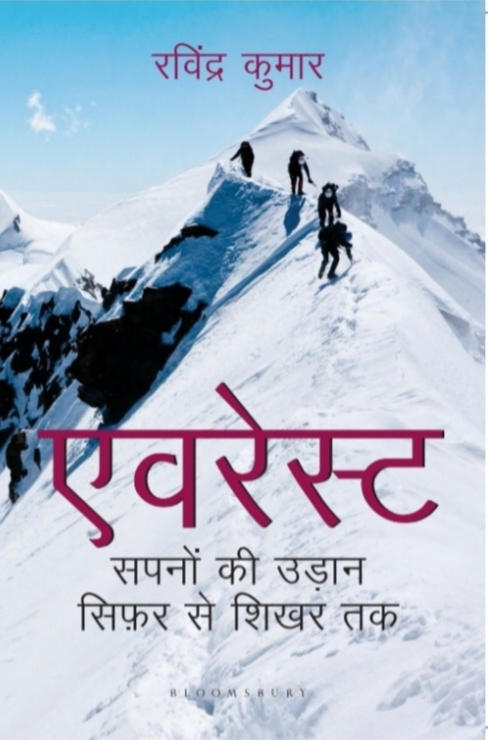 Although the book depicts the true story of a boy, who, in spite of coming from one of the lowest strata of society and in spite of facing multiple obstructions & hindrances in life, sets up many milestones in the short span of life like clearing IIT Entrance Examination, clearing Civil Services Examination (IAS Examination), climbing Mt. 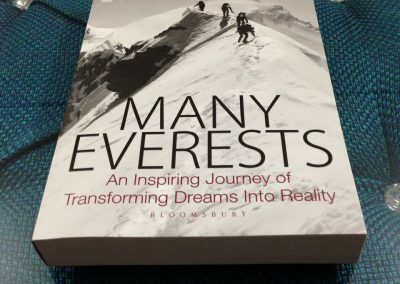 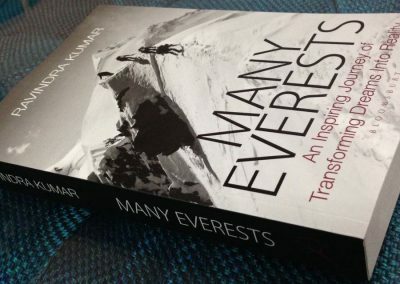 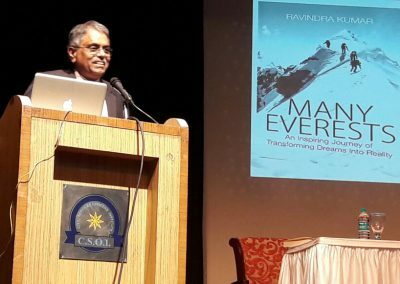 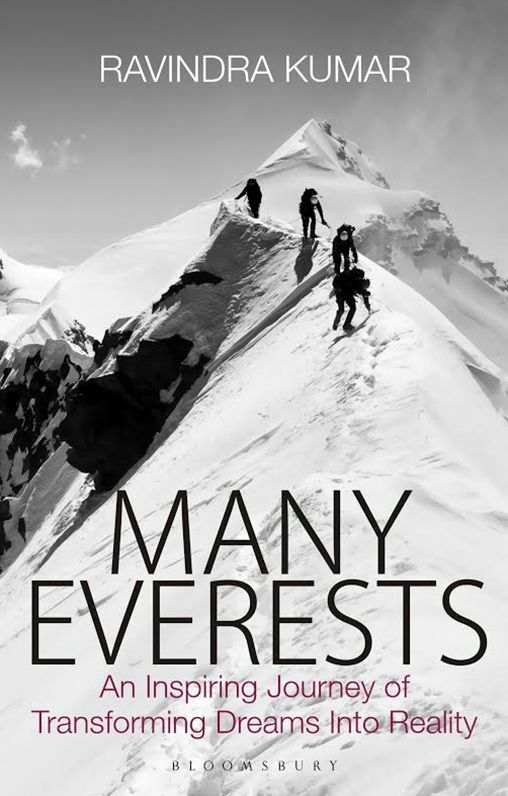 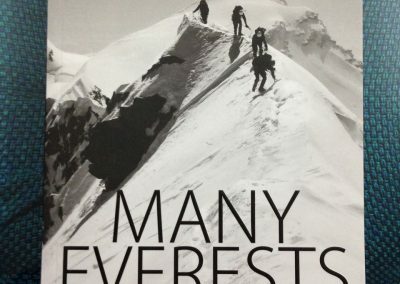 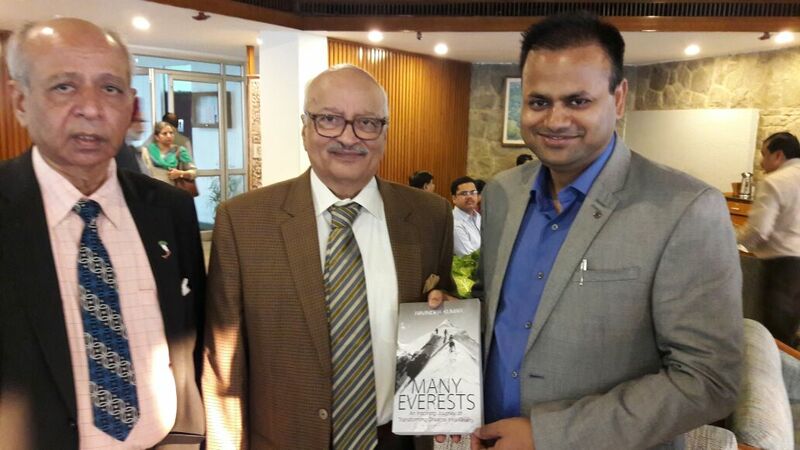 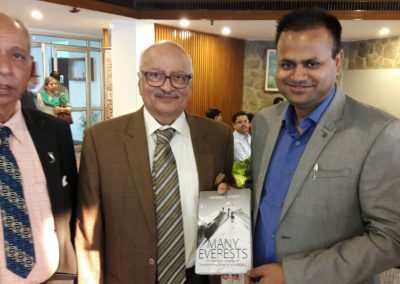 Everest, improving health and wealth status over a short span of time and many more, ranging from the extreme mental activity to extreme physical activity; but the major focus of the book is the well-tried and tested trick to success, what author calls ‘Advanced Positive Visualization’. 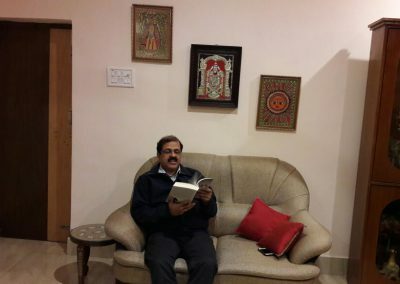 The beauty of this book is lies in the simple way, in which author has scientifically explained about the reason behind the effectiveness of this new technique by connecting the dots of old as well as modern scientific researches including Einstein’s theory of relativity and yogic research, which is easily understandable by the common people. 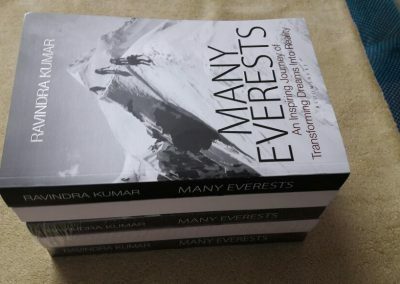 To understand the technique deeply and reap its benefit, you are suggested to read the whole book.